a range of sizes with corrosion resistant lining. The ADMAG AXW™ series of magnetic flow meters has been developed based on Yokogawa's decades of experience in the design and manufacture of magnetic flowmeters. The AXW series continues the tradition of high quality and reliability that has become synonymous with the Yokogawa name. 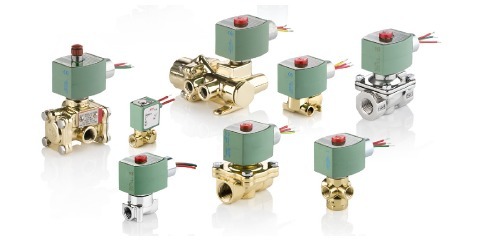 The AXW series is ideal for industrial process lines, and water supply and sewage applications. With outstanding reliability and ease of operation, developed on decades of field-proven experience, the AXW will increase user benefits while reducing total cost of ownership. 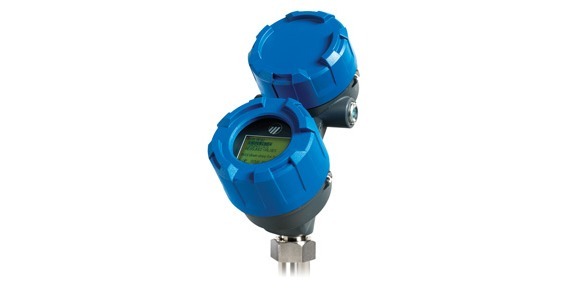 Magnetic flow meters, also called electromagnetic flow meters or "magmeters", operate on a very simple principal. An electrically conductive liquid moving through a magnetic field will generate a voltage that is related to the velocity of the liquid. Magnetic flow meters have no moving parts and present little to no pressure drop to the piping system into which they are installed. Sizes are available from 500 to 1800 mm (20 to 72 inch.) with a wide liner selection such as PTFE, natural hard rubber, natural soft rubber, and polyurethane rubber. 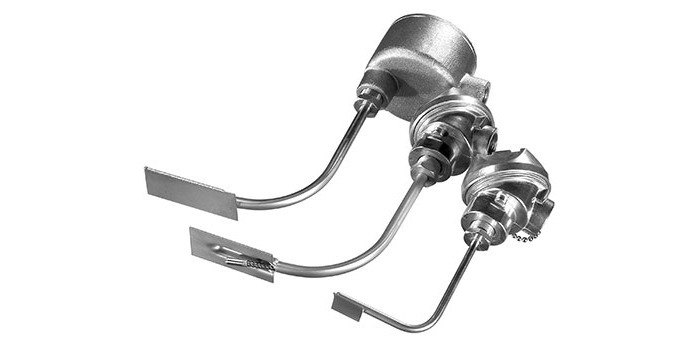 The line accommodates industry standard process connections such as ASME, AWWA, EN, JIS, and AS flange standards. A submersible version is also available. Care and maintenance for magnetic flow measurement devices is simple and minimal. The manual included below provides basic guidelines for maintenance procedures of ADMAG TI (Total Insight) Series AXW magnetic flowmeters. Share your flow measurement challenges with process instrument specialists, leveraging your own knowledge and experience with their product application expertise. 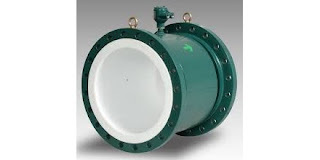 Maintenance Procedures for Yokogawa ADMAG TI Series AXW Magnetic Flow Meter from Miller Energy, Inc. The Eclipse Model 706 is Magnetrol's loop powered high performance guided wave radar level transmitter. It incorporates many of the company's latest innovations into a single instrument capable of meeting the demanding requirements of an array of industrial applications. Product improvements include increased signal to noise ratio, suitability for use with low dielectric media, and the ability to deliver accurate indication under foaming, flashing, or other challenging conditions. An extended probe offering enables use in measuring interface, liquified gas, even bulk solids. The instrument is suitable for overfill applications, and does not use algorithms to infer measurements in a dead zone that may occur near the top of the probe in some other designs. The Eclipse 706 delivers true measurement right up to the process flange. Upgraded electronics allow the unit to be pre-configured prior to shipment, if requested. Additionally, the widest range of communications options is available. For more information, share your level measurement challenges with a process measurement specialist. Leverage your own process knowledge and experience with their product application expertise to develop effective solutions. Eclipse Model 706 High Performance Guided Wave Radar Level Transmitter from Miller Energy, Inc.